Joseph Weber added that the Archdukes and Archduchesses were allowed to make friends with "ordinary" (common) children. Except on formal celebrations, people who did not have a very high birth or title were still liked and allowed into the court. 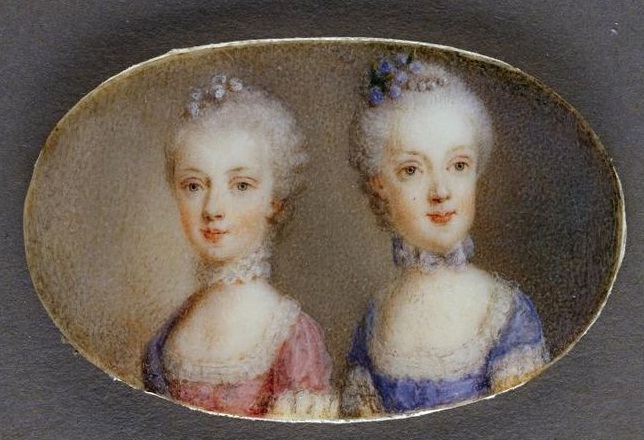 Marie Antoinette was known as "Antoine" when she was young. The Austrian court young Madame Antoine grew up in was already beginning to become much less formal. 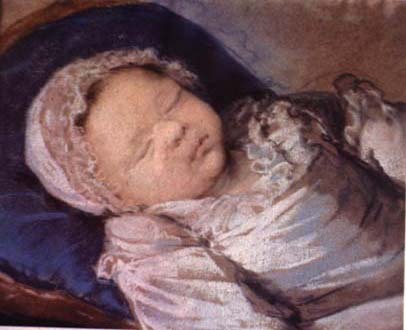 Antoine was taught by Countess Brandeis, who loved Marie Antoinette and treated her very kindly. Antoine's first recorded letter, written when she was 11 or 12, was to "dearest Brandeis" from "your faithful pupil (student) who loves you dearly, Antoine". 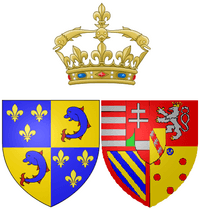 However, though the countess taught Antoine about morality and religion, she did not educate her on many other subjects, and Antoine did not like to concentrate. Later, one of her friends said that when she talked, her words were not connected, "like a grasshopper". In fact, when Antoine was 12 she could not write or even speak French and German properly, though she spoke Italian well. She greatly loved music, though. 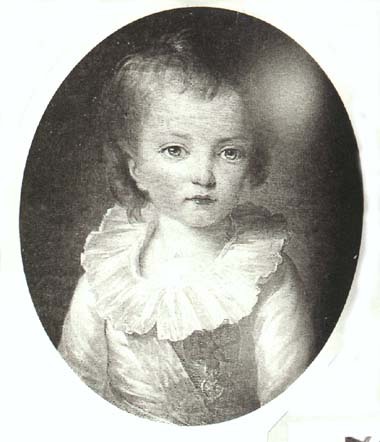 In 1759, shortly before she became four years old, Antoine sang a French song at a party for her father, while her brothers and sisters sang Italian songs. She listened to Wolfgang Amadeus Mozart playing "marvellously" once, too. She was also famous for her beautiful dancing and the graceful way she carried her head. She had been officially taught by the famous French ballet master Jean-Georges Noverre. She was much less skilled at reading. 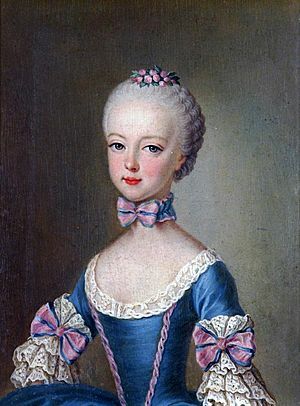 Marie Antoinette Facts for Kids. Kiddle Encyclopedia.